Thought you were joining a call center? Discover a contact center instead. At armatis-lc, develop your skills in an international work environment with hands-on management. 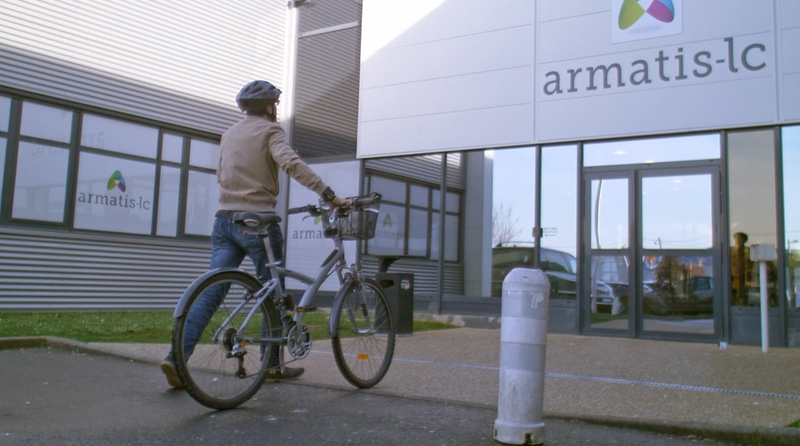 Far from the clichés of the industry, embrace the European culture at armatis-lc, with employees who are invested in their work. Choose your favourite city among our office locations in France and abroad. Auxerre, Châteauroux, Bordeaux... Every region has its charm! (Our offices aren’t too shabby either!) Explore our 12 French locations and discover our job openings in each city. The sun, the sea, modern office spaces and a warm, friendly work environment... Fall in love with Portugal! Discover our job offers in Porto, Caldas da Rainha and Lisbon, and dare to dream about pursuing a career abroad. Live the dream, just two and a half hours from Paris! Launched in 2006, the Tunis site provides our teams unique surroundings and an ideal work environment. That must be why they’re always smiling! Enjoy an experience in Central Europe! Poland welcomes you with open arms at armatis-lc. Modern office spaces, multilingual teams, cultural events... There’s so much to discover and learn. Start out in the production department as a customer service representative. Depending on your goals and the opportunities at armatis-lc, you can then take on leadership positions or even go abroad. Whatever your background, chances are there is a place for you on our team!